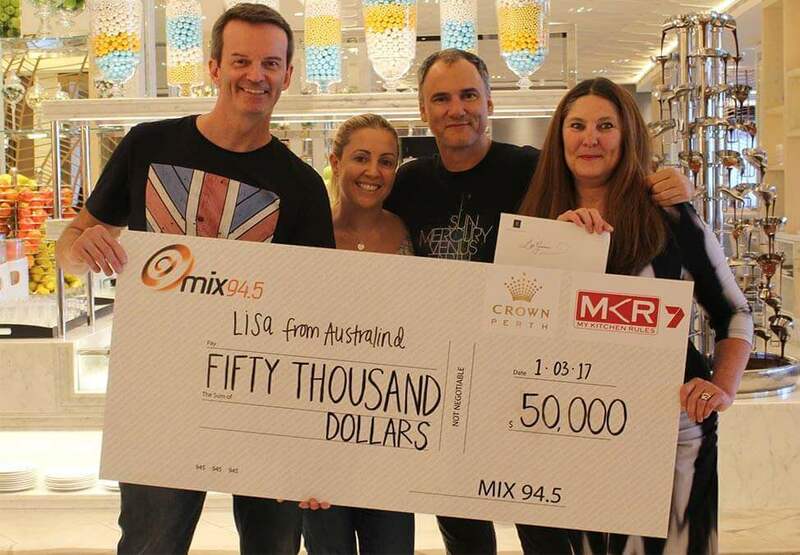 Congratulations to Lisa from Australind who was the lucky winner of Crown's exclusive behind the scenes kitchen experience thanks to My Kitchen Rules, mix 94.5 and Crown. 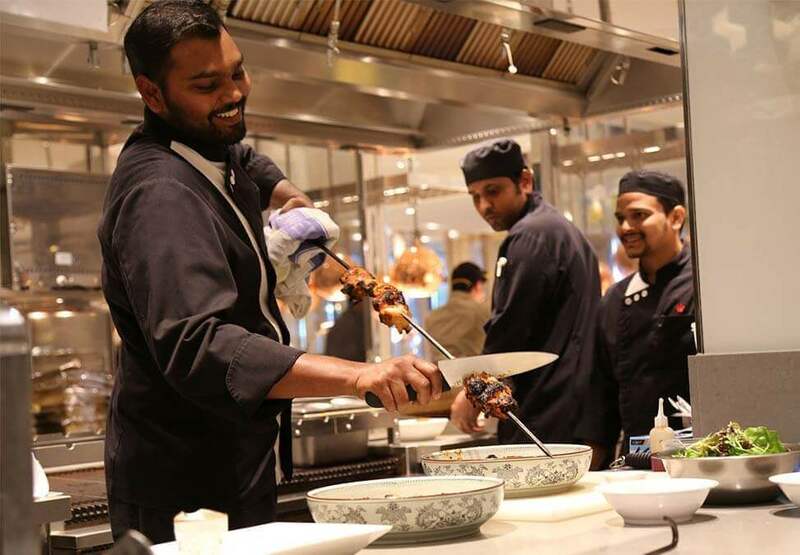 Lisa and her family enjoyed cocktail crafting at TWR, interactive sushi making at Nobu, learnt the art of preparing an indian feast at Epicurean and finished with a macaron making class at Bistro Guillaume. 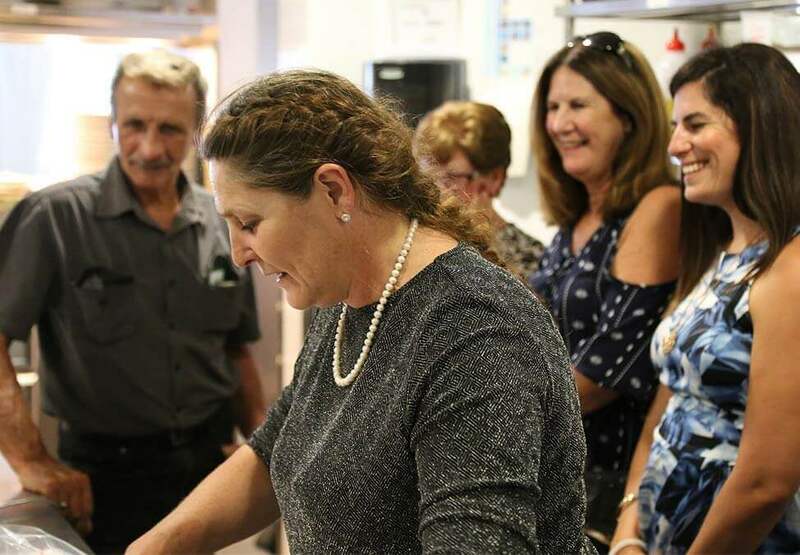 Click on the play button to get a sneak peak into Lisa's behind the scenes restaurant experience with Crown's acclaimed Chef's. Congratulations to our lucky winners who have each won a brand new Audi A3 convertible car! Could you be the next lucky winner of a brand new Audi valued at $58,000?